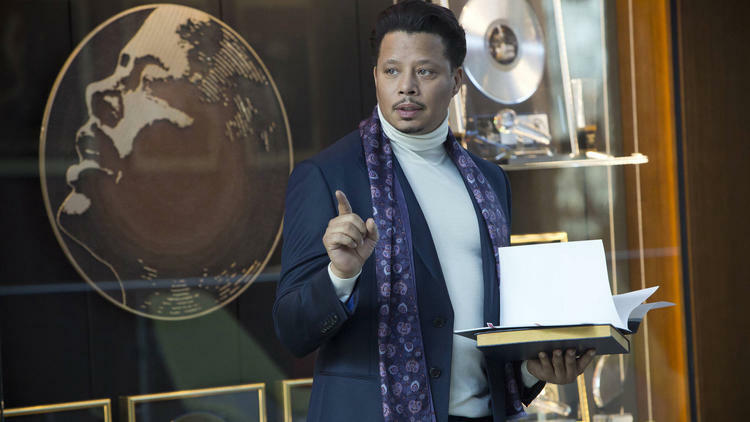 May 19, 2015 – With Fox’s Empire the surprise hit of the season, television networks are rushing to put their own hip-hop dramas into production. Bunche Center Director Darnell Hunt talks with The Daily Beast about these new dramas and the demographics propelling their success. To read the full article, Click Here.